for sale. currently rented. 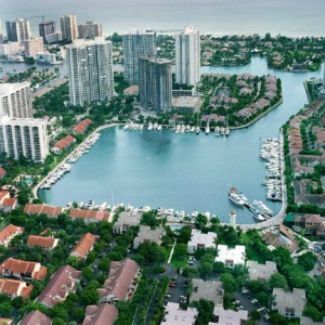 can deliver vacant on reasonable notice Full service marina, Pump out included, Water included, Electricity not included, Golf cart service from your car to your vessel, Coffee shops, Supermarket, Stylist, Gym (La Fitness next door), down the block from Gulfstream Park. can accomodate larger than 90' feet. Sale Price: $299,000 Mostly listings charge by "Flat Rate" per month.